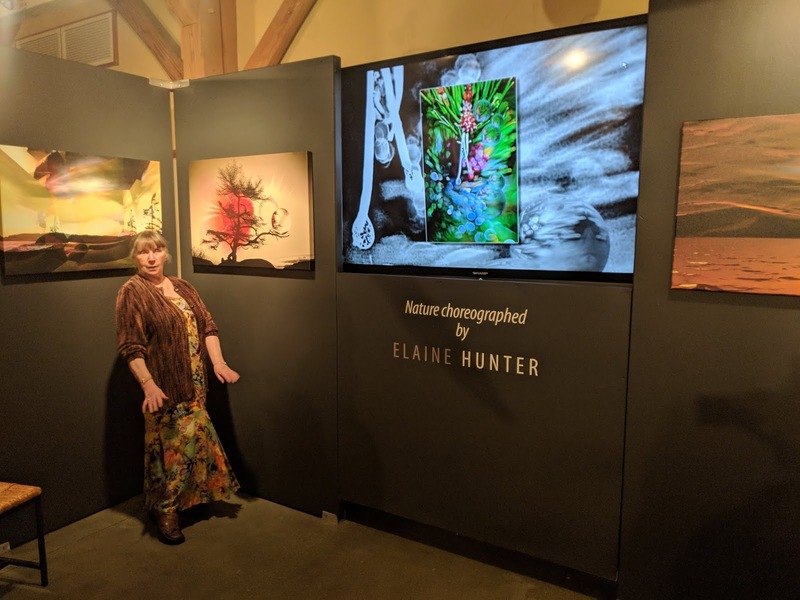 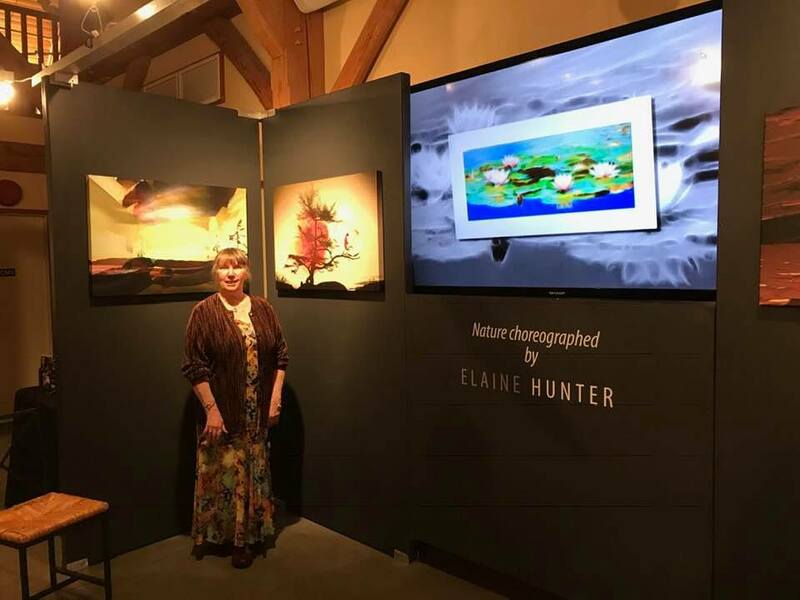 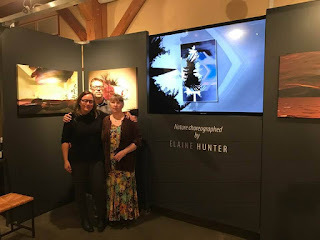 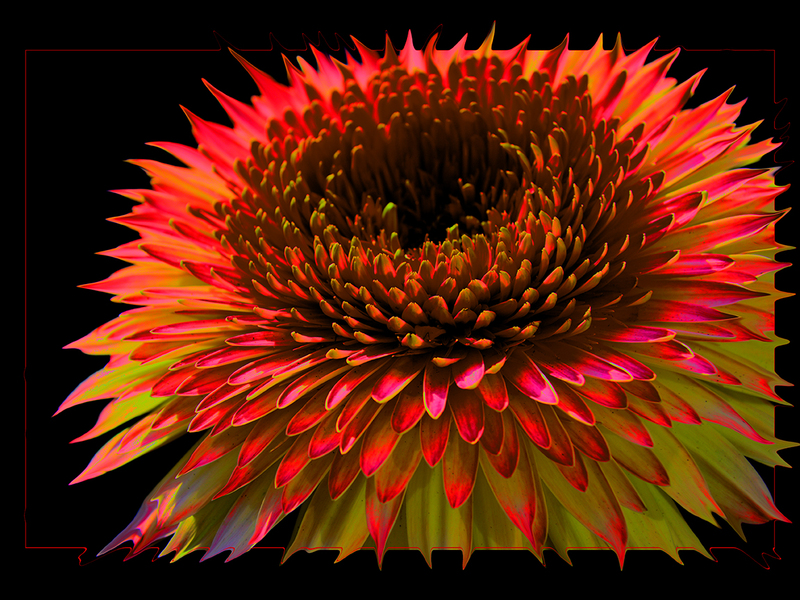 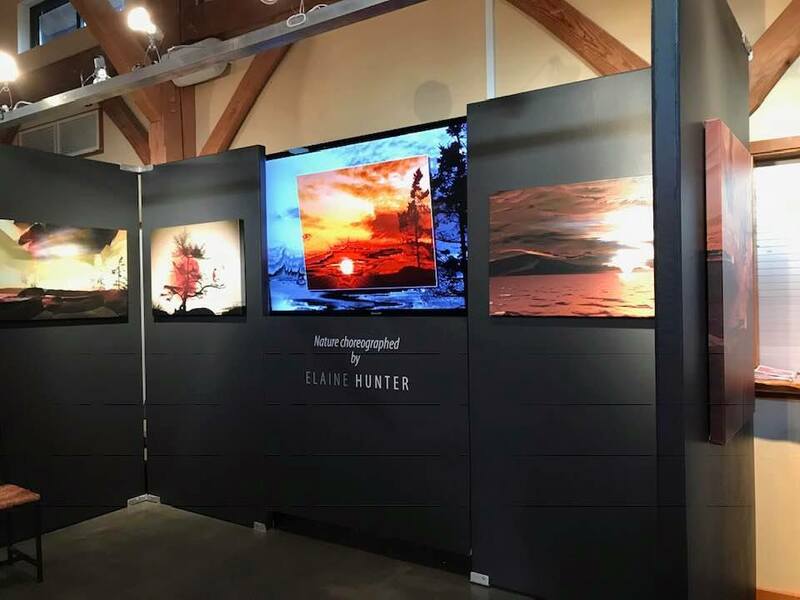 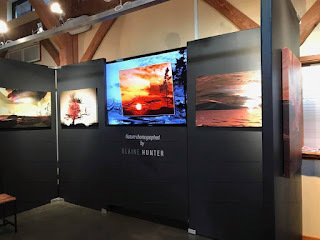 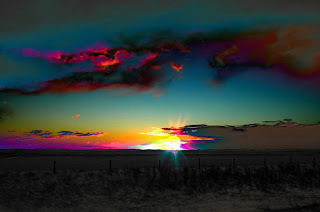 Elaine Hunter Photography Slideshow Oct 2018. 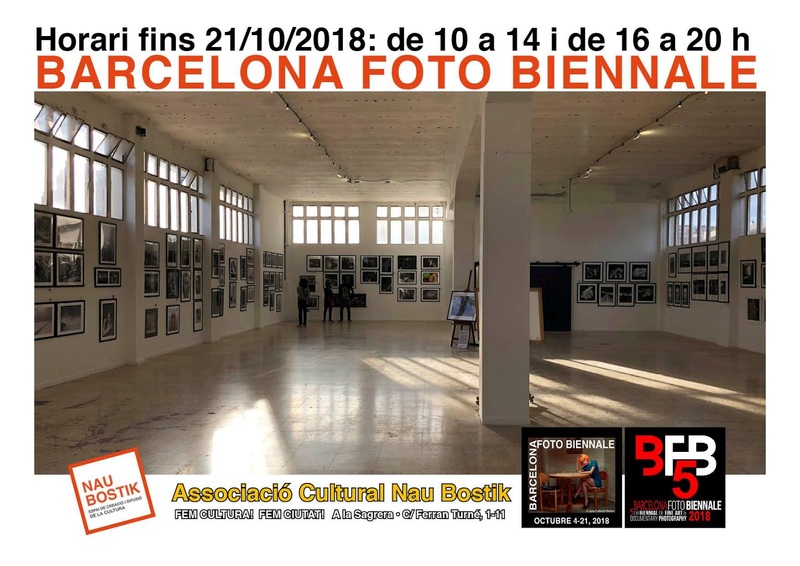 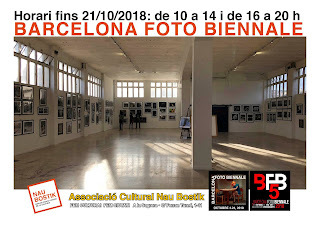 My photos are a group of 4 at the far end left, 2 people looking at them. 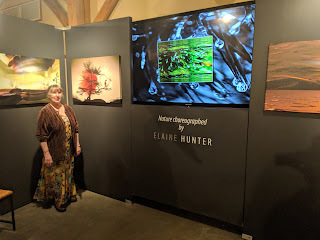 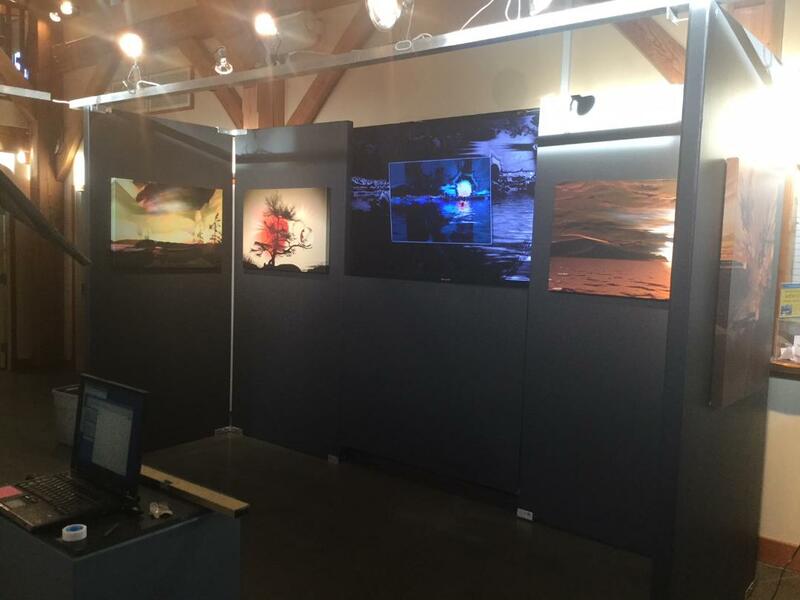 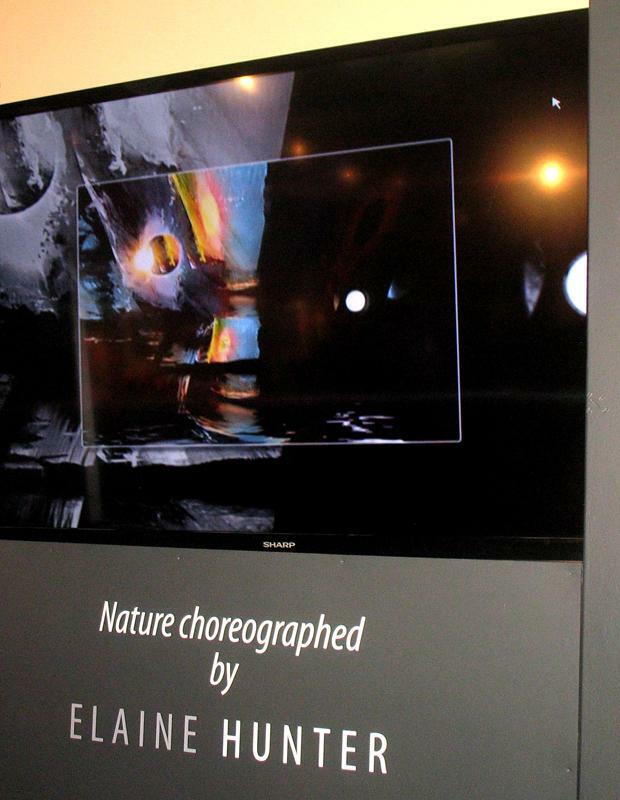 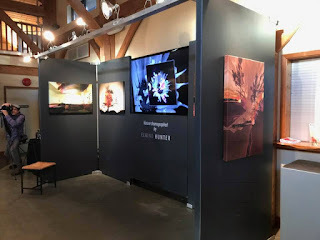 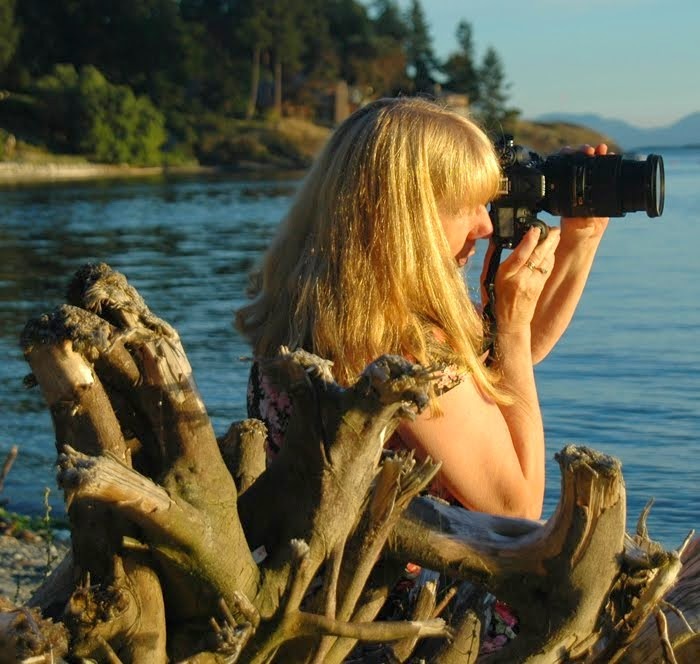 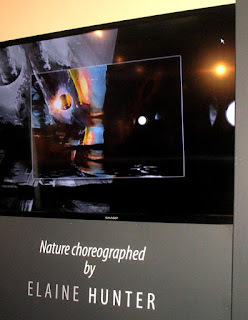 Another of my photographs exhibited right now in the Seaside Centre Sechelt, also Art Crawl venues #119. Seaside Centre and #79 Sunshine Coast Golf and Country Club, The Art of Healing, donated art for the Sechelt Hospital. 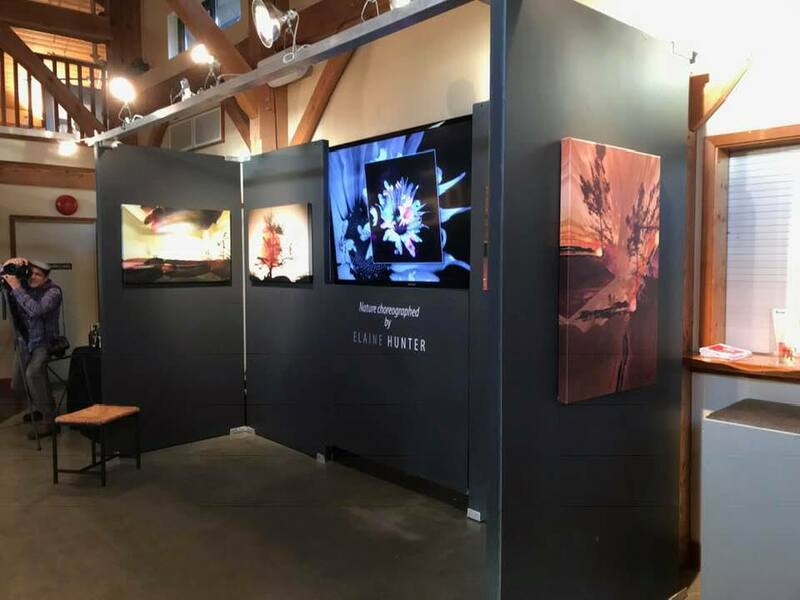 next weekend Oct 19 - 21st.